This story is based on an interview with TrustRadius member, Nicholas Shields. Nicholas is a Social Media and Community Manager at Alliance Abroad Group. He joined TrustRadius in March and wrote an in-depth review of HootSuite Pro. Until recently, Nick Shields was the social media manager for US-based warehouse club BJ's. He oversaw all the company's social accounts and coordinated outreach with BJ's public relations team and also its external media agencies. Choosing the right tools to manage social accounts can be tough: “The market is overly saturated with all these tools, and a lot of them have only one single differentiator”. Like many users, Nick found TrustRadius through a web search. "I typed in one company versus another company, and TrustRadius was consistently coming up first in the results." 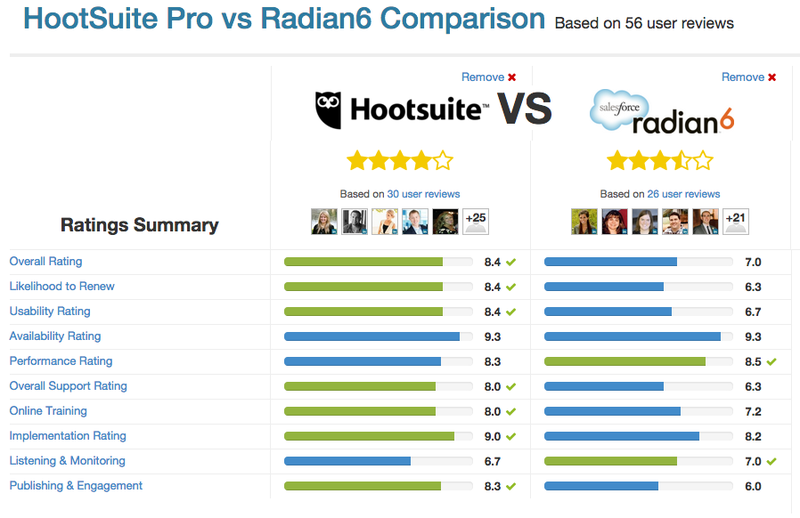 Nick first used the site for comparison shopping Hootsuite and Radian6. "I was looking for some outside perspective on what the best platform was," he said. "You guys have a nice breakdown. It was literally like a grudge match." 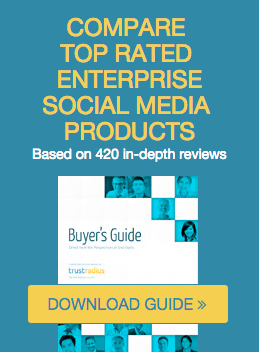 Nick wound up selecting Hootsuite and later contributing his own review of its features, but where TrustRadius later proved most valuable to him was when outside vendors approached BJ's claiming that their tools were better suited than HootSuite at BJs. Nick was able to collect information from TrustRadius and share links to reviews with his senior management team to make the case for sticking with what they were already using. A marginal increase in benefit didn't justify the cost of selecting, implementing, integrating, and maintaining another solution. Nick just moved from Boston down to our home base, Austin, where he recently became the social media manager at Alliance Abroad Group. Welcome to Barbecue Land, Nick.